With the new Cholera outbreak, especially in # Al-Hodeidah governorate, 108 families of Dahal village in Al-Zaidyia District have become more protected from the outbreak than any day before after the poor villagers have completed the construction of 108 latrines with their septic tanks (covering 100% of the families). This SFD Cash-for-Work project is under the Improvement of Environmental and Health Project, funded by the World Bank through UNDP Yemen. 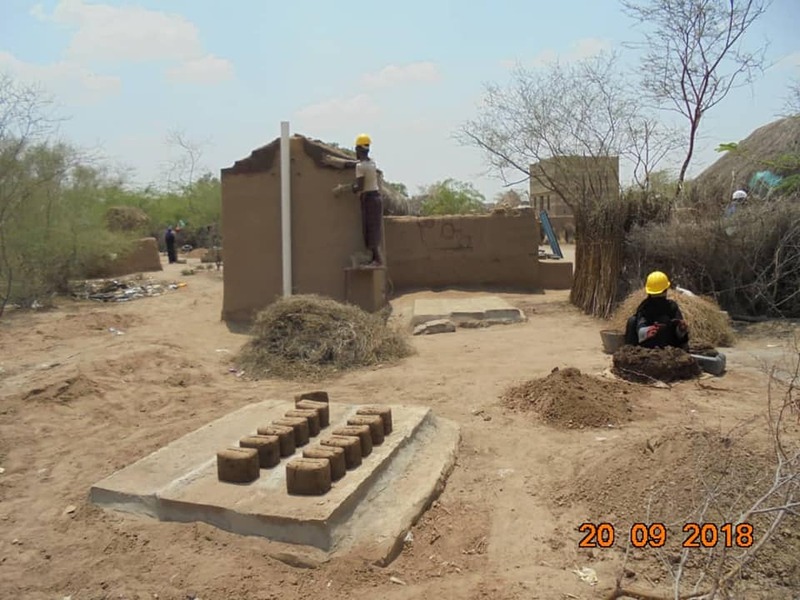 The villagers also benefited greatly from the work wages in providing food to their families and from construction skills in income generation opportunities during the worst times of the conflict. Al-Zaydiyah is one of the districts affected by the cholera epidemic and incidences of deaths due to its spread. Through this project, the community will get rid of the behavior of open defecation and bad smells in the streets and alleys of the village.